Would housing market improve if owners switched mortgages? 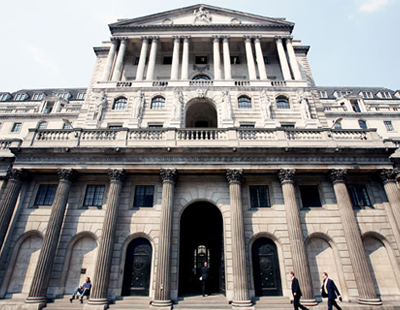 Shock figures out this morning show that a staggering £15.4 billion of annual interest is being paid by mortgage borrowers sitting on their lenders’ standard variable rate instead of switching to potentially more competitive mortgage products. The data raises the possibility that if more borrowers switched to more competitive rates, they may feel empowered to move house. 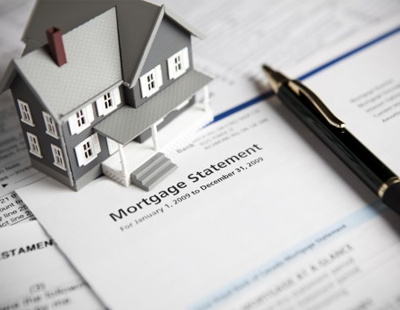 Financial Conduct Authority data indicates 2.04m mortgage borrowers with authorised lenders have been on an SVR for six months or more - this is a quarter of all mortgage borrowers. For the average loan of £173,677 and an average interest rate of 4.39 per cent, SVR borrowers each pay a typical £7,546 in annual interest – amounting to a cumulative total of £15.4 billion. In comparison, a borrower with the same size loan but on a 75 per cent loan-to-value two-year fixed rate deal at only 1.76 per cent would pay just £3,012 in annual interest - that’s 60 per cent less. 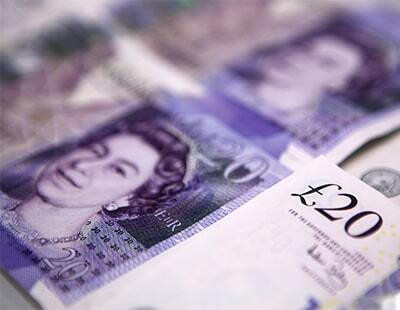 The research has been undertaken by Private Finance, a mortgage broker. Its analysis claims that if a borrower was to remain on a typical SVR for the full 25-year term of their loan, they would pay £112,683 in total interest. This represents 65 per cent of their original loan, based on that average of £173,677. Private Finance claims that while this example is hypothetical it is nonetheless shocking that the interest rate would be similar to short-term high-cost loans such as those provided by controversial lender Wonga. Before it went into administration, the average payday loan of £250 would typically earn Wonga £150 in interest, claims Private Finance, representing 60 per cent of the original loan. “Standard variable rates have always been uncompetitive, but with rates falling fast in recent years, the gulf between SVRs and typical mortgage rates is becoming increasingly apparent. 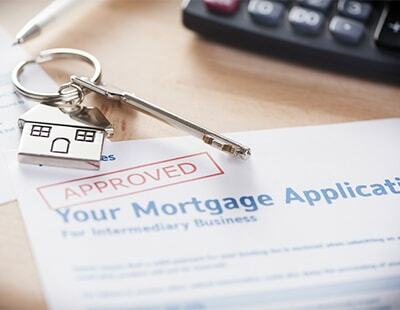 Lenders are cashing in on borrowers’ inertia, charging rates that are more than two times the rate they would charge to new customers” claims Private Finance director Shaun Church. “Given so many borrowers end up sitting on an SVR rather than switching, we believe there is a strong market for 10-year fixed products, which require little effort from the borrower but guarantee a long-term competitive rate.